Welcome to Aruba - a small Caribbean island. 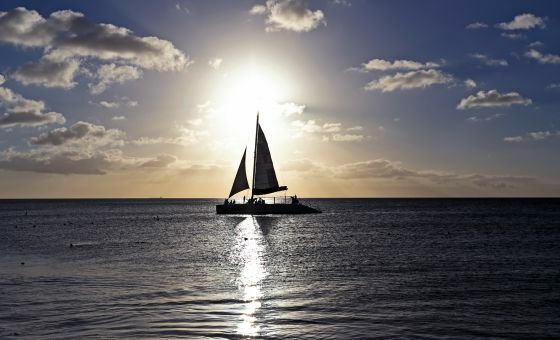 Rent a yacht in Aruba, and be amazed by the local beauty. 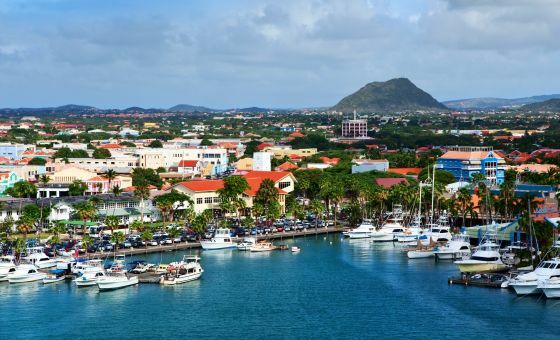 A yacht charter in Aruba is the fastest way to explore the whole island. 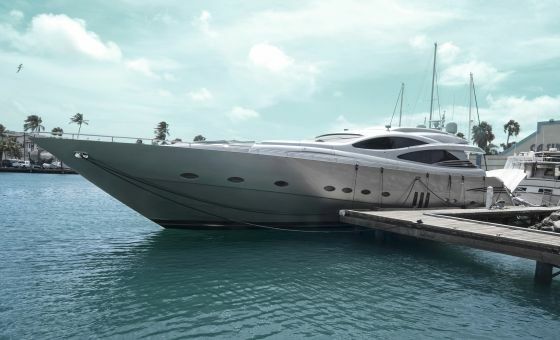 Hire a yacht for a day, and you will be able to cover most of, if not all, the local landmarks. 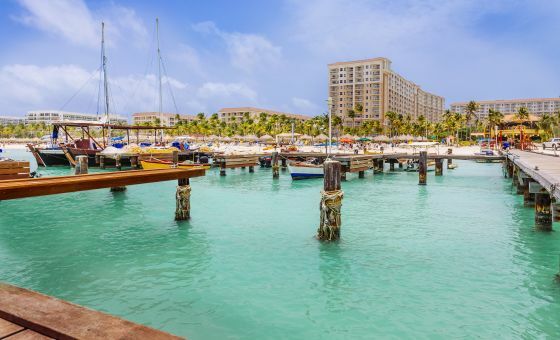 If you are into sightseeing, a boat rental should always be your first choice - being an island, Aruba has most of its landmarks scattered along the shoreline. And getting a yacht rental would definitely be the most convenient way to get you to each and every one of them.